After founding the legendary rock outfit Creedence Clearwater Revival, John Fogerty established himself as one of the greatest songwriters in modern American music. The California native built a legacy on politically charged and blues-influenced rock music, including the monumental classic rock hits “Bad Moon Rising,” “Fortunate Son,” “Who’ll Stop the Rain,” and “Run through the Jungle,” to name only a few. 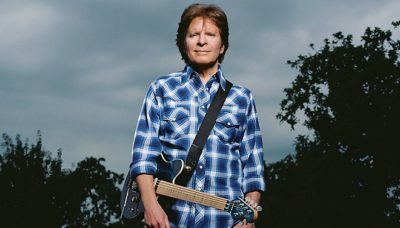 Fogerty launched his solo career in the 1970s and ever since has been treating fans to live performances of his best songs on the road.